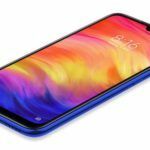 The Xiaomi Redmi S2 could be launched in India as a cheaper Android One smartphone along side the relatively pricier Mi A2. The Redmi S2's final name could be different and it could feature stock Android UI. 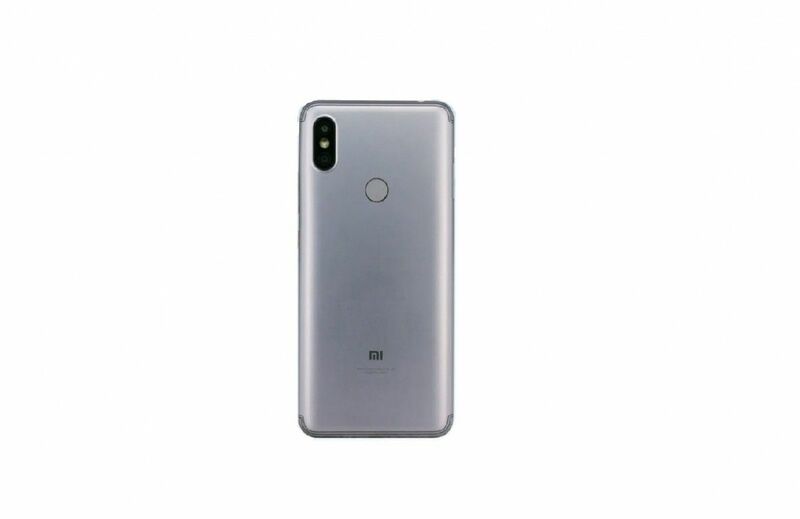 The Mi A2 could be a rebranded version of the Xiaomi Mi 6X which was launched in China last week. As much as we like Xiaomi’s smartphones and the immense value for money they offer, we don’t like some of the user interface design choices in the company’s MIUI software. There’s no dedicated app drawer, and it notifications UI is far away from Google’s intended design. However, last year, Xiaomi released its first ever smartphone with stock Android user interface. To everyone’s surprise, the Mi A1 was also Android One certified, which meant that it will receive Android version updates as well as security patches faster than MIUI phones. We had reviewed the Mi A1, and found it to be one of the best mid-range smartphones last year. This year, the Chinese smartphone brand is expected to launch the successor to the Mi A1. It could be a rebranded Mi 6X, which was launched in China last week, but with stock Android UI. However, it is reportedly not the only Android One phone that could be launched this year. According to a report from XDA Developers, there is not one but two Android One smartphones from Xiaomi in the making. Let’s learn more about the information which points towards the existence of two new Android One phone from Xiaomi. 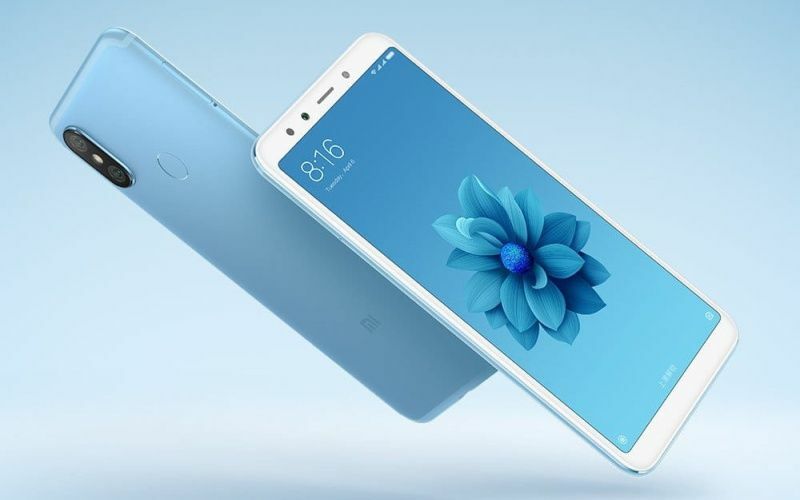 Redmi S2: Xiaomi’s Cheaper Android One Smartphone? The Mi A1 which was released last year was codenamed “tissot_sprout”, and the inclusion of the word “sprout” means that it is included in the Android One programme. A firmware with codename “daisy_sprout” has appeared, and the intelligent folks over at XDA Developers have managed to extract information about the processor inside the device. It features a Qualcomm Snapdragon 625 processor, which is the same processor that’s used inside last year’s Mi A1 and this year’s Redmi Note 5. Xiaomi CEO Lei Jun had also mentioned that the company is willing to bring more phones with stock Android UI, even in the Redmi series, because a lot of Indian consumers like stock Android. 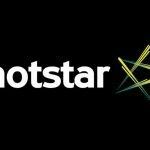 Since this device is expected to be sold alongside the Mi A1’s successor, it is unlikely that the phone will be priced similar to it. 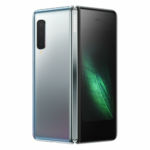 If this phone sees a launch, it will most probably be released with a cheaper price tag. While the final name of the phone isn’t known yet, it could be a launched as a rebranded version of the Redmi S2 with stock Android user interface. The Redmi S2 runs MIUI and was leaked a few days ago. It has a 6-inch IPS LCD screen with HD+ resolution, a Snapdragon 625 processor, 2GB/3GB/4GB RAM, 16GB/32GB/64GB storage, 12MP+5MP dual-rear-facing camera, 16MP selfie camera with Face Unlock, and a 3080mAh battery. Is Mi A2 Really Based On Mi 6X? XDA Developers writers have also found a new firmware has appeared on the internet which is codenamed “jasmine_sprout”. The folks over at XDA Developers managed to get the firmware files from @FunkyHuawei (from FunkyHuawei.club) and managed to extract important pieces of information about the phone from build.prop, system applications, and permission files. While it is widely expected that the Mi A2 will be based on the Mi 6X (just because the Mi A1 was based on the Mi 5X), there wasn’t actually any evidence of the phone’s existence. However, it is now known that the Mi A1’s successor will use the Qualcomm Snapdragon 660 processor (found through build.prop and mmi.xml files). 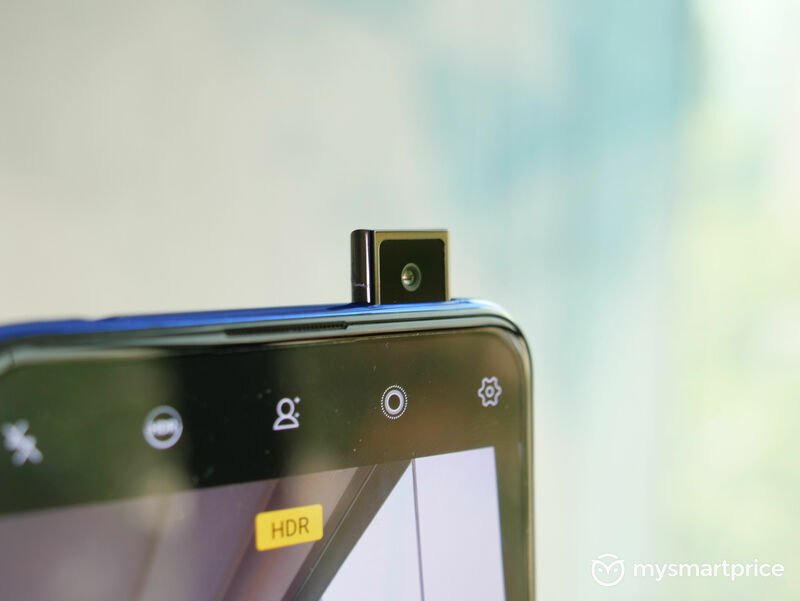 Several camera related parameters point towards a camera configuration that’s similar to that of the Mi 6X (it has a 20MP IMX376 front-facing camera sensor). 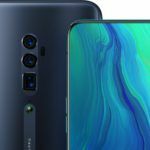 The EXIF model of the Mi A1’s successor is shared with that of the the Mi 6X. Unlike the Mi A1, though, this upcoming smartphone from Xiaomi will come with Android 8.1 Oreo out of the box, and will support Project Treble. If the Mi A2 and the Mi 6X are really similar in terms of hardware, it should feature a 6-inch Full HD+ IPS LCD screen, a 12MP+20MP rear-facing camera with f/1.75 aperture and 4K video recording, 20MP front-facing camera with flash and Face Unlock, Snapdragon 660 processor, 4GB/6GB RAM, 64GB/128GB storage, microSD card slot, hybrid dual-SIM card slot, IR port, USB Type-C port, fingerprint reader, and a 3010mAh battery with Quick Charge 3.0.